Just last week my daughter and I took a trip to New York City to visit my wonderful brother and his family. I had been waiting for this trip since the beginning of this year when I decided that we’d try to budget a trip to the city sometime in the fall. Besides riding in a carriage through central park, taking my daughter to Coney Island and gazing at the giant screens in Times Square, YOU KNOW what was on my to do list. Shop for yarn. Shop for some New York yarn. First on my list was to hit Lion Brand Studios. There’s no doubt that I love Lion Brand yarn. 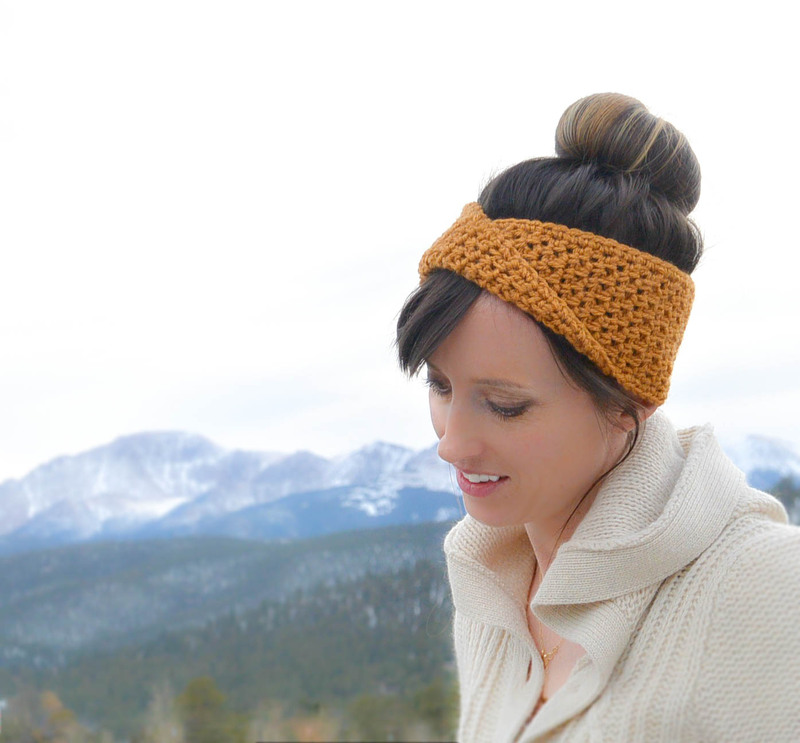 One of the first scarves I ever made was done by watching a tutorial online that was filmed in Lion Brand Studios. It was a ruffled scarf that I made for my mom and it turned out pretty nice for being my third project ever. 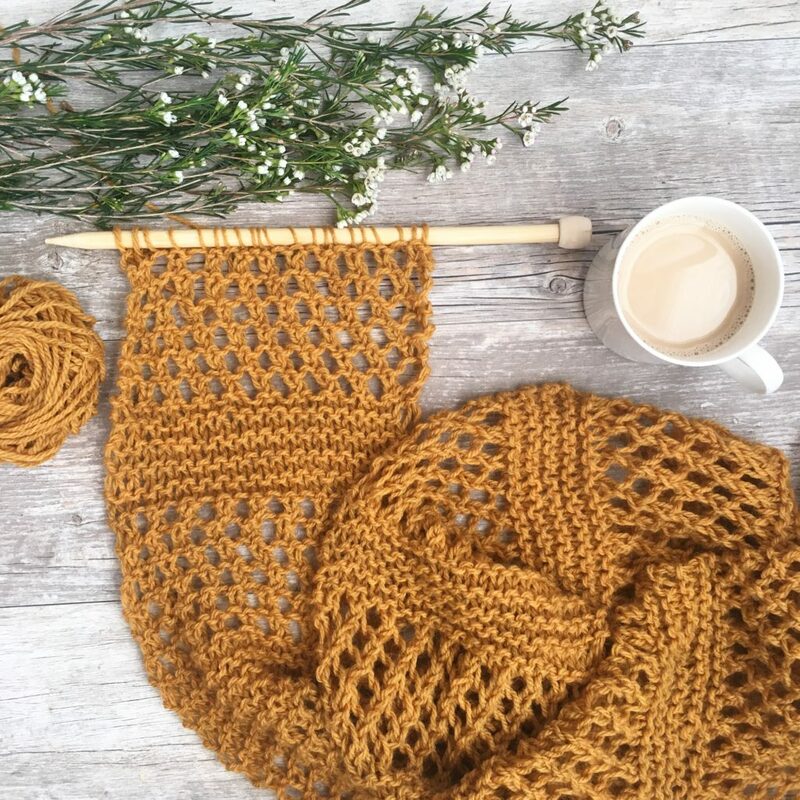 That was well before I ever knew I’d actually crochet or knit every day, and I would have looked at you like you were CRAZY if you told me I’d blog about it someday. Isn’t life funny that way? Of course, to my daughter, the yarn shopping part was dreaded. She knows mama goes into the shop and doesn’t emerge for about 4 hours, with a whole lot of yarn that just isn’t as fun as Little Ponies or Shopkins. BUT – she has never had so much fun visiting a yarn store as she did when we visited Lion Brand. The windows were just as you would picture in New York, large and full of yarn glory. 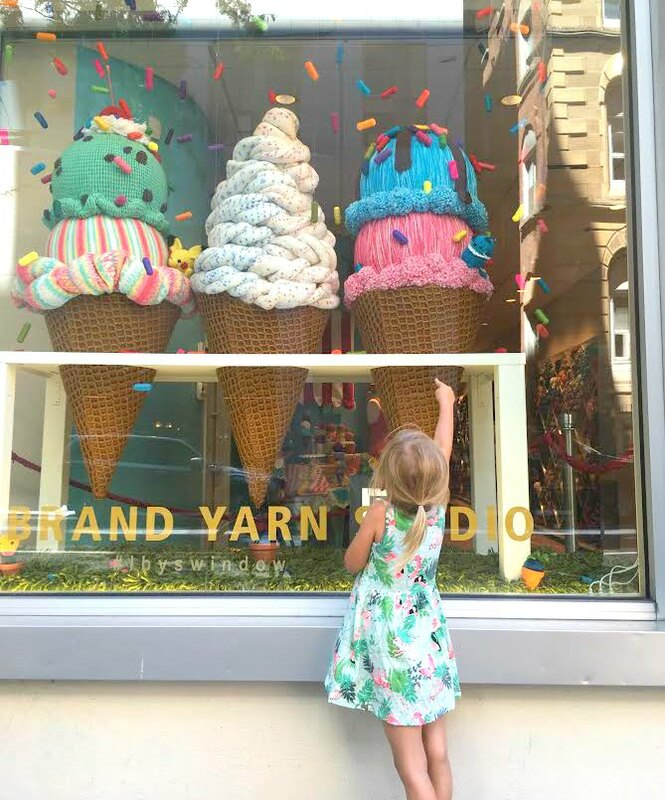 The giant knit and crocheted ice cream cones in the windows had us staring and lurking at the front of the store for an irrational amount of time before going in. 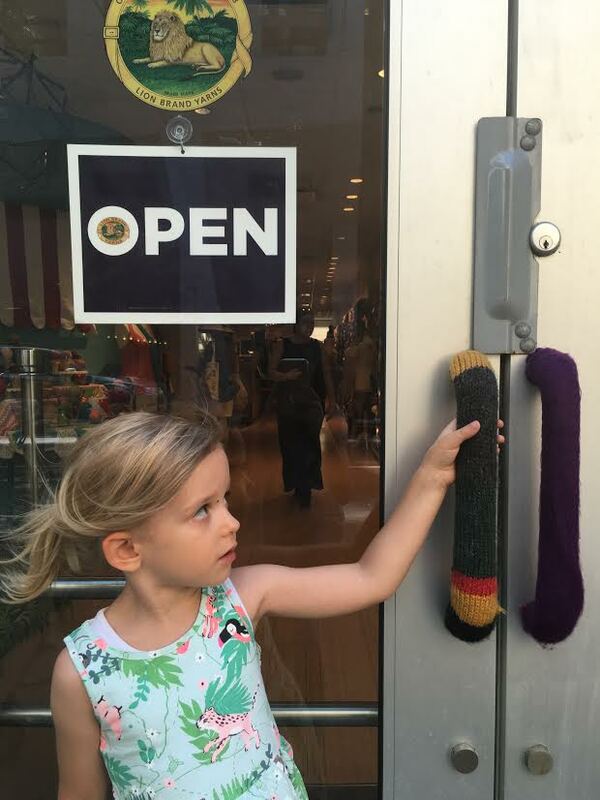 Once we decided to go in, we saw that the door handles were knit. Yes. Am I dreaming?! This is like Charlie and the Chocolate Factory but it’s all about yarn! Inside were glorious skeins of yarn, a knit map where we could pin where we were visiting from ( my girl proudly put the pin in California, so I snuck it over to Colorado ). I picked up some 24/7 cotton colors that I hadn’t seen before and a lovely hand dyed skein of yarn. They were actually dying yarn in the studio as we shopped. Glory! 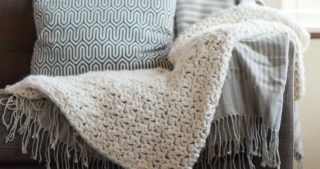 A lot of yarn – oh my! It was also a major treat for me as I got to meet some of the lovely people that work at Lion Brand and have supported me and my blog in so many ways. Truly making it possible for me to keep this thing going this year. They were warm, funny, kind people. My girl especially loved to meet Pumpkin the office doggy who I’ve seen on Instagram in the past. This visit was a total highlight of my trip. 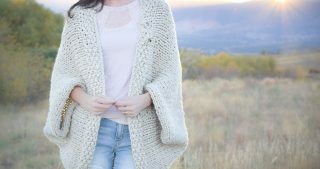 Besides Lion Brand, have you heard of Purl Soho? I’ve mostly seen their gorgeous patterns on Pinterest and knew that they had a shop in Soho – hence the name “Purl Soho”. It was so fun to make my way over to their shop with my brother-in-law and his friend. The store was exactly like you’d picture if you’ve seen their yarn or patterns online. Full of lovely, high end skeins of yarn with a huge amount of color options and choices. They had a lot of samples of patterns that I’d seen on Pinterest, so it was fun to pick them up and see how they looked in person. 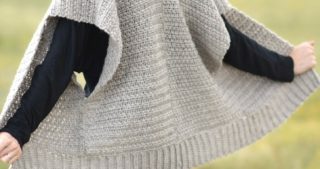 There was an amazing super fat bulky yarn that I was eyeing but it wasn’t in my budget. Plus, I don’t think I’d fit more than one skein of it in my suitcase. So that’s on my “to buy” list when hubby hits the lotto. 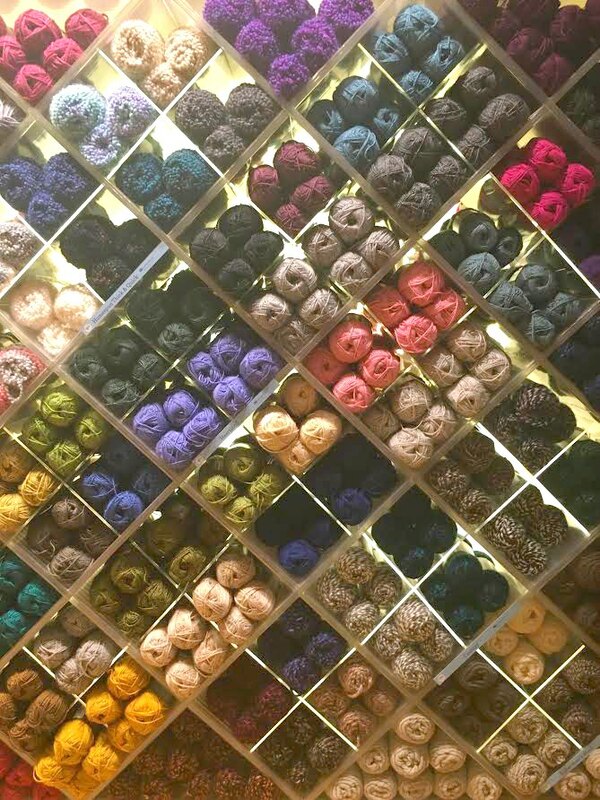 If you go to NYC and want to hit some yarn shops, you definitely should. 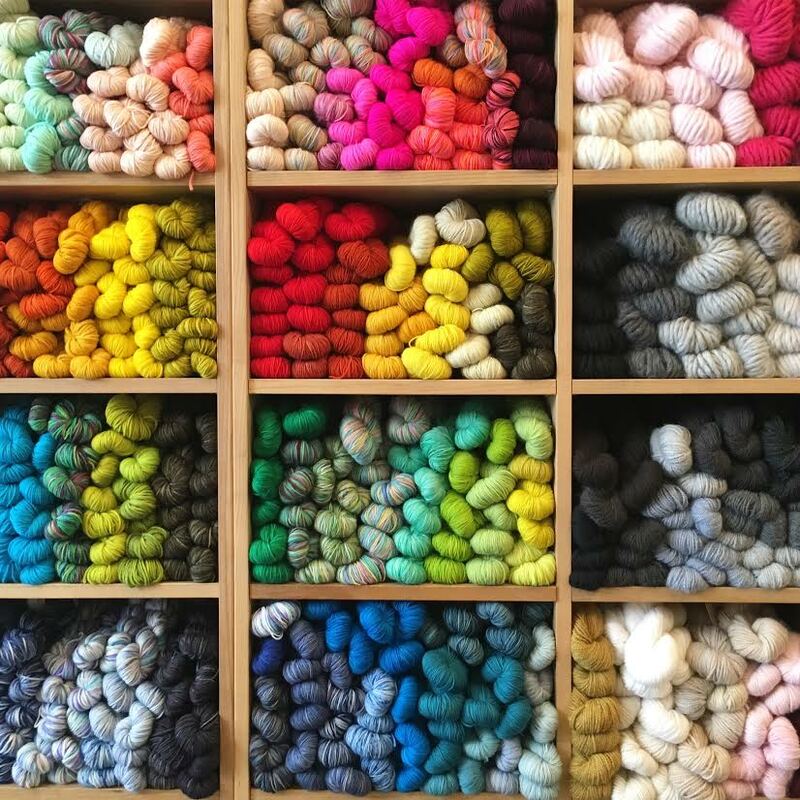 Marie over at The Underground Crafter put together a great list of yarn stores to visit in the city. She grew up in New York and knows what’s up. You can find her list of Yarn Shops to Visit in NYC HERE. I know most of my blog visitors can relate with the fun we have whilst yarn shopping. I hope you get some fun fall yarn shopping in yourself! Hey Cindy! There is so much to do in NY – it’s true! I’d love to go ground zero as well someday and hit more museums. Since my daughter was with me it had to be catered to her of course! It’s perfect that you have family there because they can give you the “local” experience. 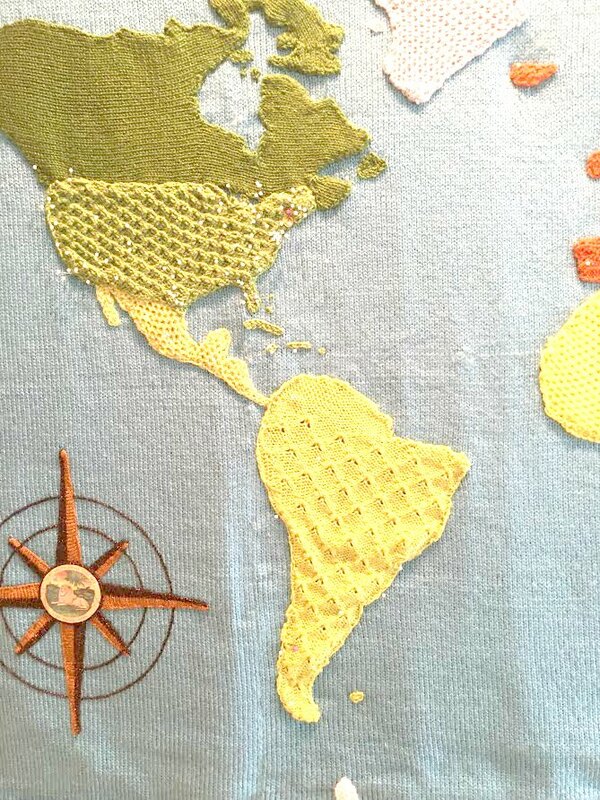 I hope you get to go someday and enjoy the sites and the yarn of course! Sounds like you had a great trip! I do love the changing window installations at the Lion Brand Yarn Studio! It was such a nice time Marie. Thank you for your help with yarn store suggestions! Such a helpful post for visitors to NY. Patty! Oh my goodness, that would be so much fun!! What a dream to go to Vogue Knitting. I may have to keep that in mind and try to think of how to budget for it come next year. Definitely keep me posted if you are going. That would be so neat to be able to meet in person and meet other bloggers as well! I had no idea this place existed! I am definitely adding it to my New York City “dream itinerary” for if/when I ever get to go there. Hi Cindy! Isn’t it cool? New York is such a great place to visit. Definitely not cheap, but a great place with great yarn for your “dream itinerary” for sure. 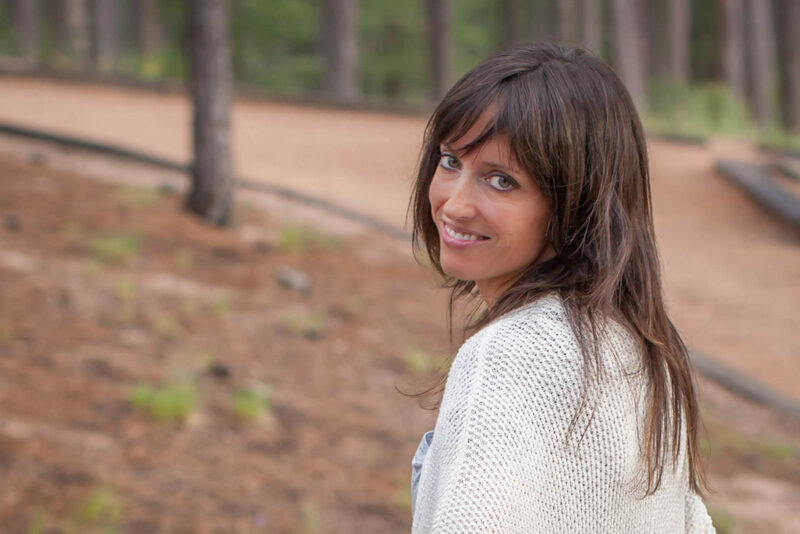 I love your free patterns – Thank you so much for sharing. This looks like a fun easy pattern. Sure would have liked to be with you on your yarn trip. WOW, so many beautiful colors. Thanks for taking the time to write me! You’re welcome! I’m so happy that you enjoy the patterns. It was fun for sure to do some major yarn shopping. So glad you had a wonderful trip! If you are ever back there is also the Lionbrand factory story close to the city in Carldstadt NJ. That is near the Meadowlands Spirts complex and it is the factory so you’d need to drive there. Like at the NY studio they have some beautiful displays including a yarn bombed children’s bicycle. The prices are amazing and most of the yarn is sold in triple skein packages. Good to know! Thanks for the tips Maria. Wish I had an outlet close to me! It sounds fantastic. I have visited NYC in 2007 but I didn’t know of Lion Brand shop….next time…if I manage to go again to NYC! Kisses from Italy! Thank you Ida! I’m so happy to hear you’ve stopped by all the way from Italy! Isn’t NYC an interesting place? I love Italy too and hope to go back one day. Have a great night!